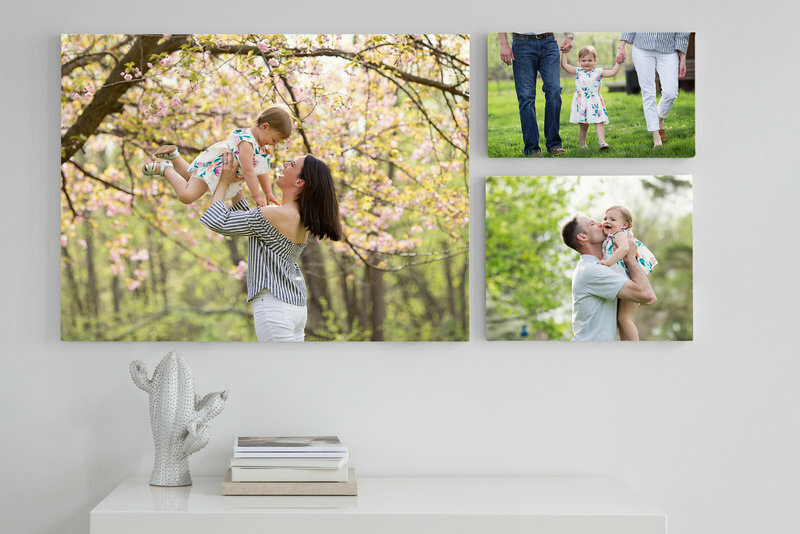 If you’re thinking about finally scheduling that family photo session, whether it’s an important milestone like a first birthday or “just because” you’ve come to the right place. I know the thought of finding time to schedule a session, choosing outfits for the family and hoping your children cooperate might seem overwhelming, but I promise to make it as easy as possible for you! 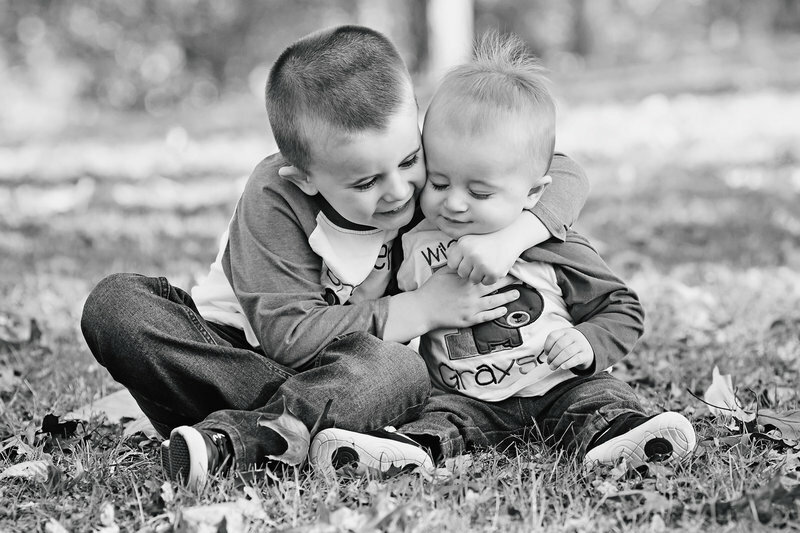 As a mom of three little boys I’m familiar with the beautiful chaos of Motherhood. I will guide you on clothing choices, work with you to schedule a time that is convenient for your family, and I’m a pro at keeping up with active children and getting their attention when they’d rather be playing with sticks. 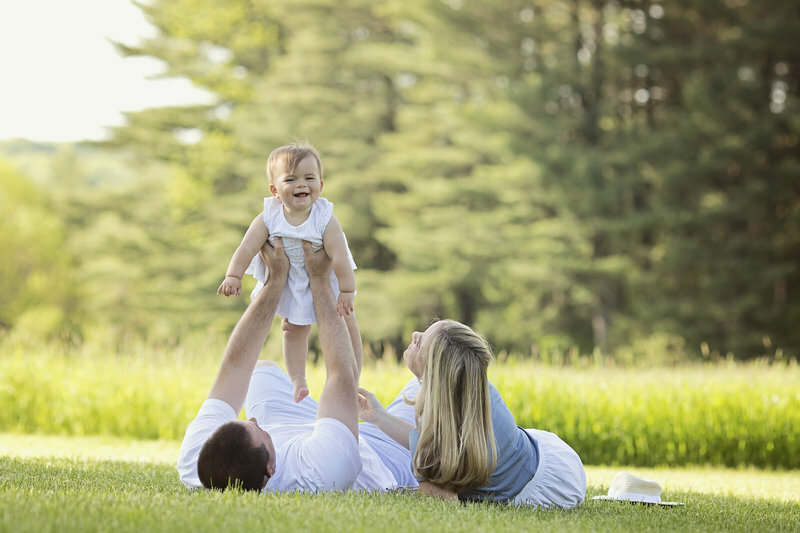 Family sessions are laid back and relaxed, often letting the children explore, be silly, interact with you, and just be themselves. 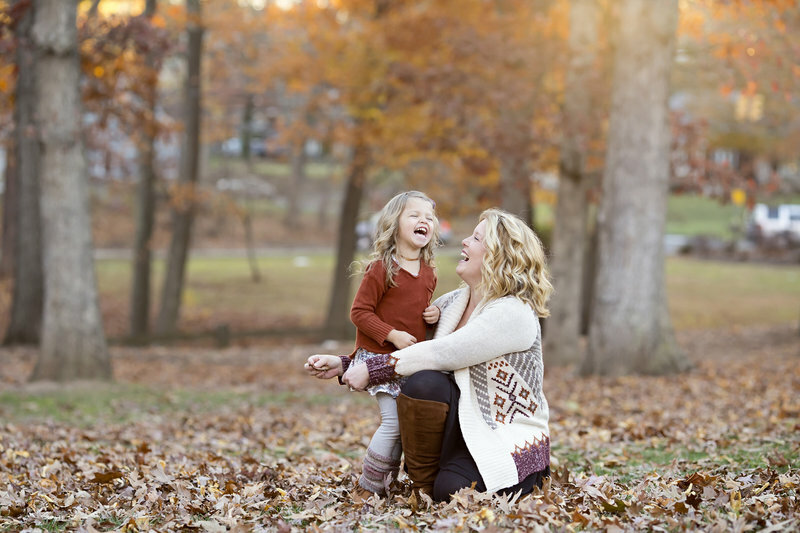 Yes, there may be the occasional “everyone look at the camera and smile at me” pose, but most of the session will be capturing the love and joy you share with your family. 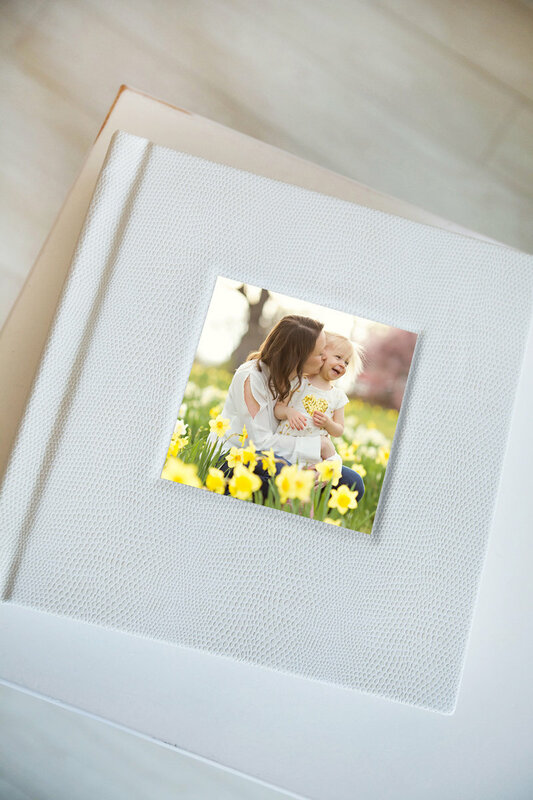 The end result are photographs, that when pieced together, showcase the personalities of your children and tell the story of your family. I only book a limited number of sessions per month so I recommend booking 1-2 months in advance, especially if you require a weekend session. 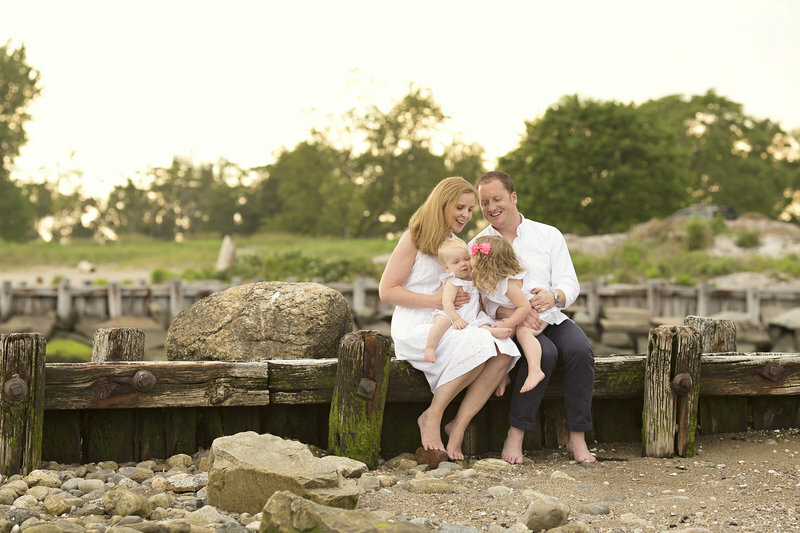 Family sessions can take place at your home, the beach, a park, or a place that is special to your family. Each session lasts about an hour and is adjusted to the pace of the children. A signed contract and session deposit books your spot on my calendar. 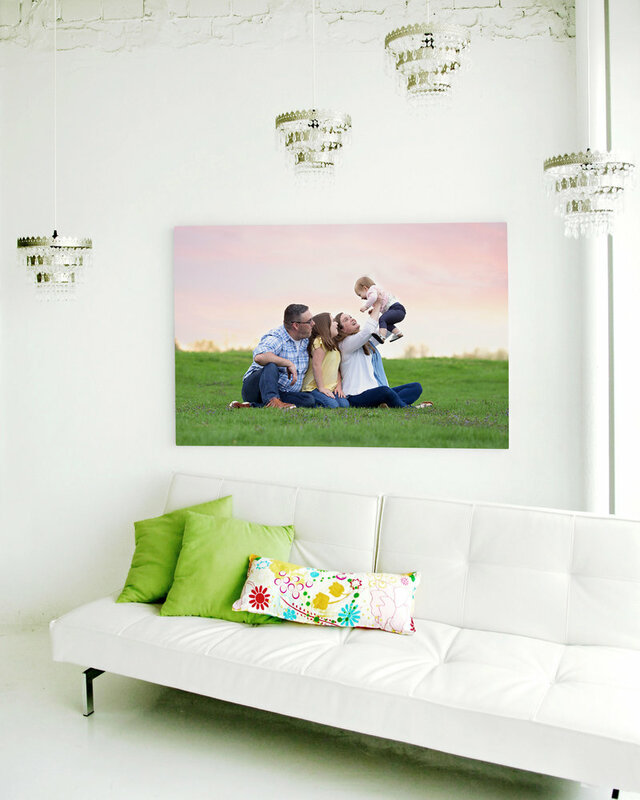 "Katie is such a talented photographer and I feel so fortunate to have her work hanging in our home! 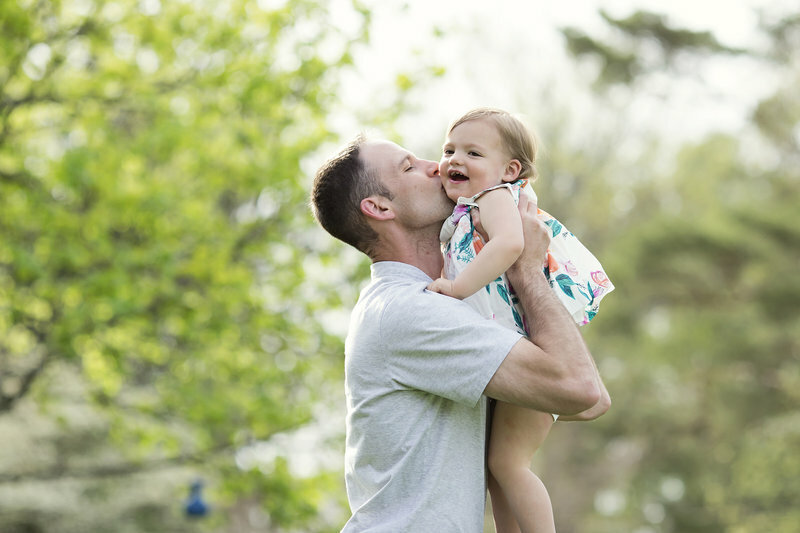 We hired Katie for a family photo shoot and it was a pleasure working with her from beginning to end. She is so warm and friendly to talk with, and had great ideas for the shoot location. We had 4 small children at the shoot and Katie was wonderful, making them feel comfortable right away. 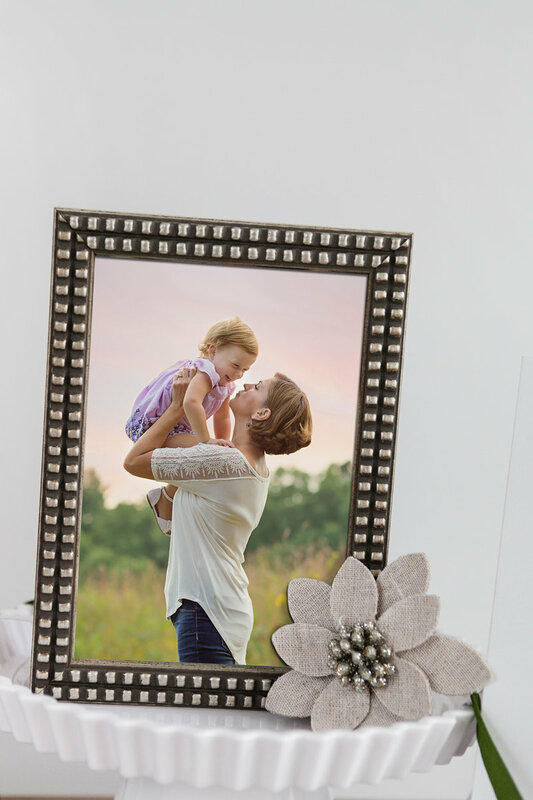 The photographs she took captured everyone in the family so beautifully. We couldn’t have been more pleased with the final product. Katie’s eye for photography is second to none and she is the consummate professional." "Katie is professional, fun, and creative. Her unique eye captures images that exemplify the emotions of the moment! 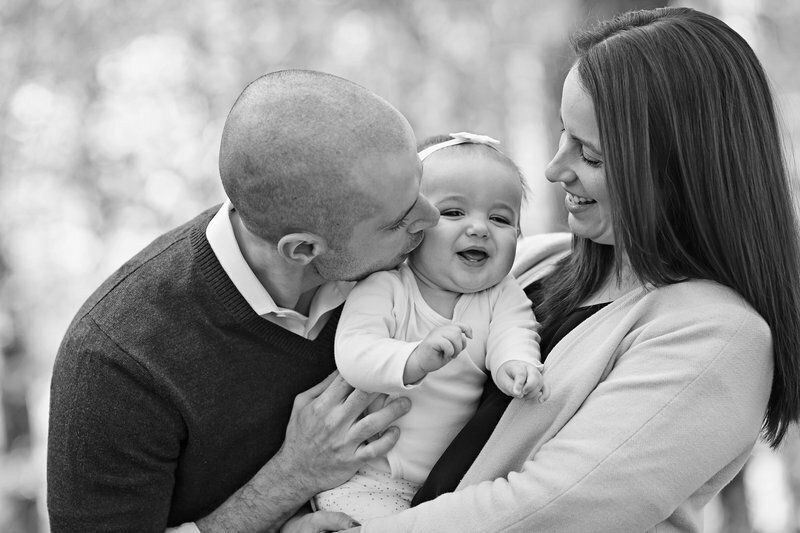 Our whole family loves Katie and look forward to our sessions with her! I waited 9 years for the right art to decorate my foyer and Katie’s work was it! 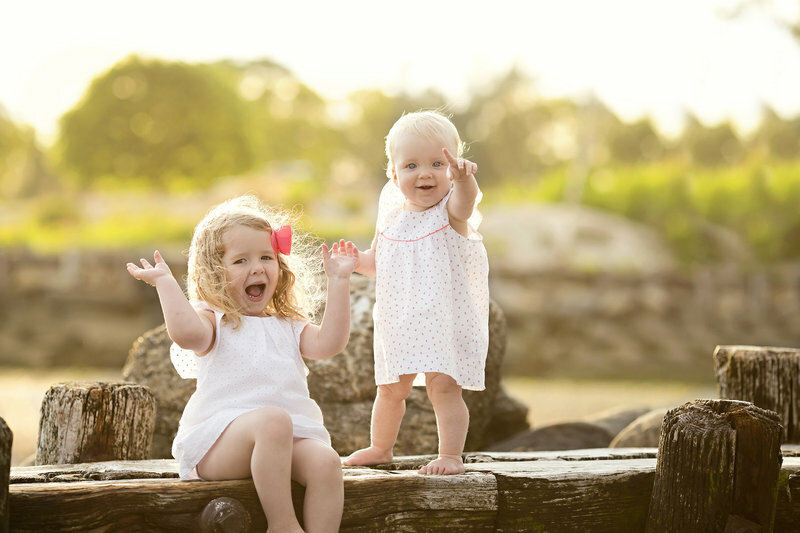 Not only does she capture amazing formally composed photos but she has such a great gift of capturing the spontaneous, silly, and loved filled moments we look back on so fondly!" "Katie took my daughter's 1st birthday photos. My daughter was not very happy that day and Katie was absolutely wonderful with her. 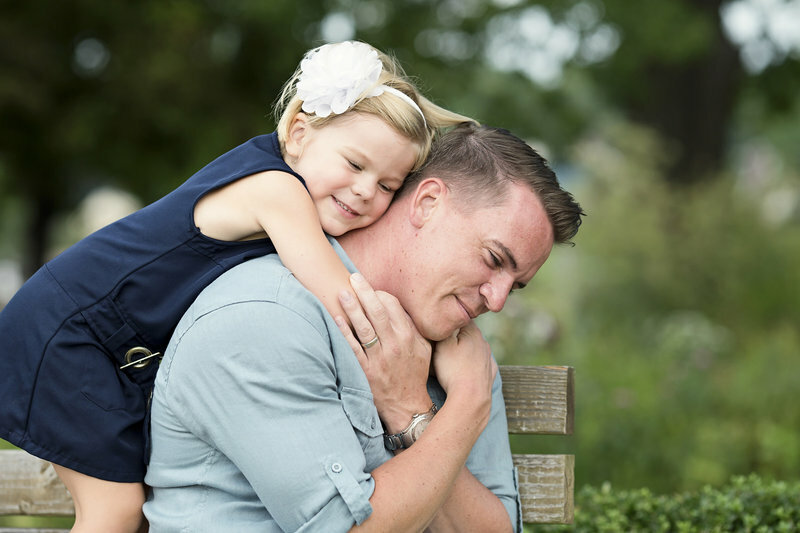 She was patient and sweet, and through the tears and everything, she captured the most stunning photos that showcased my daughter exactly as she is all the time with us. Everyone that sees the pictures she has taken always raves about them, highly highly recommend her work!"